This nine day itinerary based on two people sharing, is perfect for those keen on their walking, wildlife and history and for those perhaps looking to get off the beaten track. 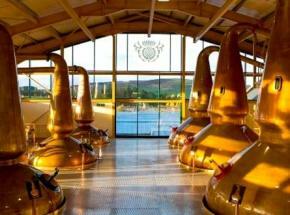 It will also take you past some of Speyside's finest whisky distilleries. This itinerary will take you to Highland Perthshire, Speyside and Royal Deeside with plenty of stunning walking and wildlife spotting opportunities along the way. For more information or to book this tour, please contact us. 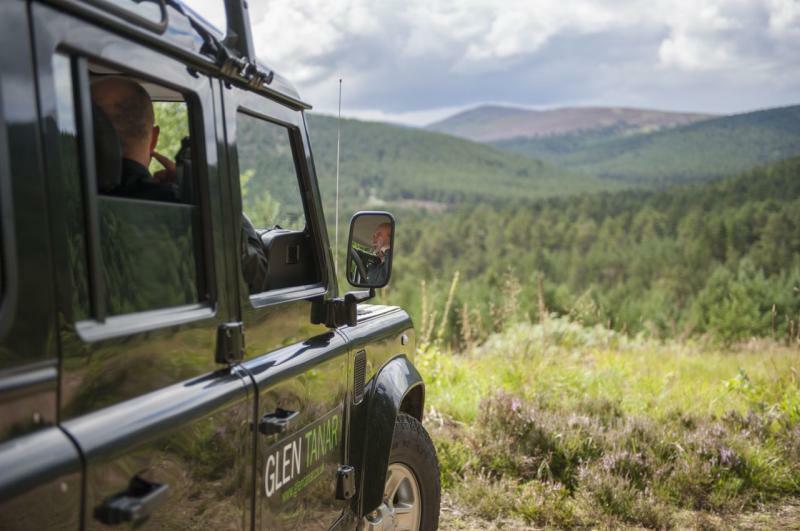 Optional extra: Guided landrover safari on the beautiful Glen Tanar Estate for a chance to see some spectacular Highland wildlife (£50 per adult up to a max of 4 adults. Tours are approx. 3 hrs long and include light refreshments). Arrive in Edinburgh (or Glasgow if preferred). You will have some time to explore this romantic and beautiful city. The most popular attractions include Edinburgh Castle, the Royal Mile, The National Museum of Scotland, National Gallery of Scotland, the Royal Yacht Britannia, the Royal Botanic Gardens and Rosslyn Chapel (located 7 miles south of Edinburgh). There is a wide range of excellent restaurants, bars and pubs and we will be happy to advise you based on your interests and tastes. Your accommodation in Edinburgh is a luxury bed and breakfast set in a beautifully restored Georgian Townhouse in Edinburgh’s New Town. 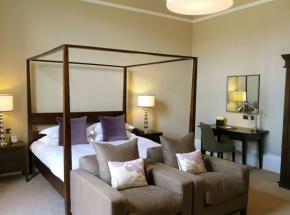 Well located within a short walking distance of Princes Street, Waverly train station and the many city attractions. You will head north west from Edinburgh over the spectacular Forth Road Bridge and up into Highland Perthshire. You will have time to visit the beautiful town of Dunkeld before heading north via Pitlochry and the famouse "House of Bruar" rural retail store before heading up to your Country House hotel to the east of Inverness. 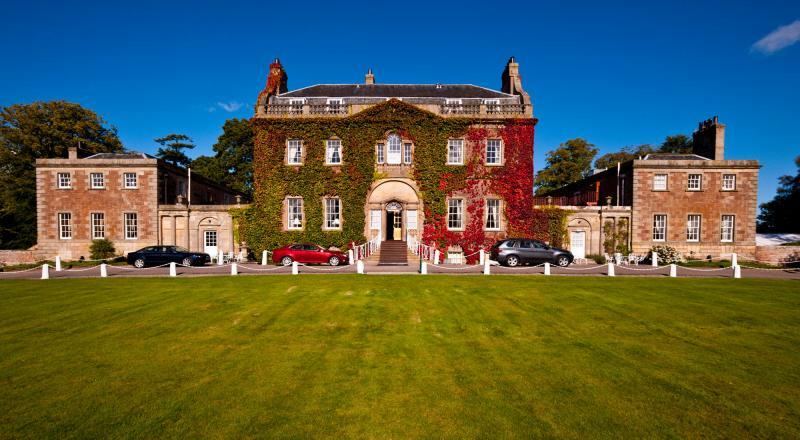 This impressive four star Georgian country house hotel with its 4 acre walled gardens, also holds two Rosettes for its delicious food. Hundreds of years of history, culture and luxury are combined with a relaxed atmosphere, personalised service and superb cuisine. There is a huge amount to do and see in this area with highlights including Glen Affric, the Falls of Foyers close to Loch Ness, walks along the river Findhorn and the beautiful area of Speyside, famous for its numerous whisky distilleries as well as its beautiful landscape. Other attractions include Culloden Battlefield and Fort George, a large 18th Century fortress and currently home to the Black Watch, 3rd Battalion the Royal Regiment of Scotland. You will head south east from Inverness through Speyside via Grantown on Spey and past the world famous Glen Livet whisky Distillery and into Royal Deeside. Your accommodation is set in beautiful Royal Deeside only 7 miles from Balmoral Castle where the Royal Family are in residence from August to October. Built in 1888, your hotel - one of Royal Deeside's favourite hotels - is known for its relaxing charm, lovely situation and fine restaurant. Royal Deeside is a fine-looking area that captivated Queen Victoria with its characteristic Scottish blend of moody mountains, lofty crags, tumbling rivers and moors and forests. 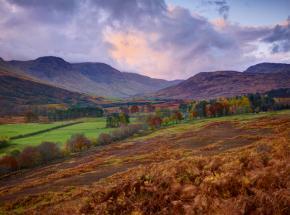 There are a number of beautiful towns and villages such as Braemar, Ballater and Aboyne. 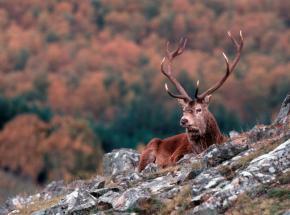 Braemar is famous for its Highland Gathering every September - one of Scotland's best. Deeside offers excellent opportunities for outdoor activities such as walking, biking and wildlife watching including popular walking spots such as Loch Muick and the Linn of Dee. 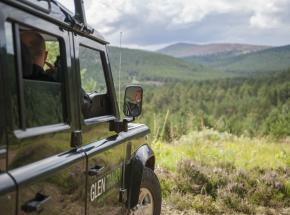 You will have the option of doing a Landrover safari on the magnificent Glen Tanar Estate not far from Balmoral. The safari is led by experienced guides who know the estate inside out. 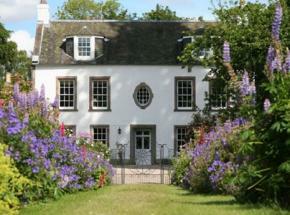 You will get the chance to see some rare species of flora and fauna on this dramatic Highland estate. From Ballater, you will head south east over the stunning ‘Cairn O Mount road’ and into the pleasant county of Angus and the Mearns, famous for its beef, rolling agricultural land and picturesque glens. It is also said to be Scotland’s birthplace. 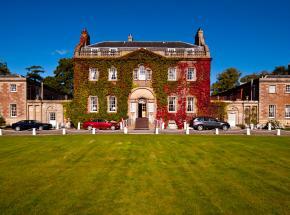 Your luxury bed and breakfast is a superb 18th century Lairds property set in the peaceful Angus countryside. This charming house overlooks a beautiful formal walled garden, with long herbaceous borders, rose and peony beds, and an abundance of fruit and vegetables. Character and history abound in this house, with recent connections to the nearby Glamis Castle. The Queen mother was a frequent visitor and donated many plants for the garden from the Castle of Mey. 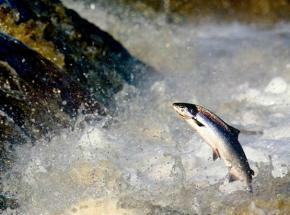 Discover a place where you can explore majestic glens, pristine beaches and ancient forests. 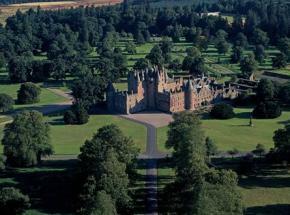 Uncover a captivating history, fantastic golf courses and a wide range of events and festivals. Explore famous castles such as Dunnottar near Stonehaven and Glamis Castle, one of the most haunted in the UK, amongst others. The Kincardine coast is indented with small bays and coves, with cliffs that provide a good home for a variety of seabird species. The bustling seaside town of Stonehaven is the main town in the area; its pretty harbour setting makes it very popular with tourists and it is well known for its ancient Fireballs ceremony at New Year. You will find a number of excellent seafood restaurants in the area and the nearby village of Auchmithie (near Arbroath), is the original home of the delicious ‘Arbroath Smokie’ (smoked Haddock), well worth a taste! You will return to Edinburgh (Glasgow and Aberdeen are also an option), via the historic cities of Dundee and Perth before heading back over the Forth Rail Bridge to Edinburgh. NB you will have the option to take a route through Fife and St Andrews on your return to Edinburgh which can be discussed. Please note that our example itineraries only provide a summary of your proposal, there is a significant amount of work behind each proposal with attention to detail being very important. All itineraries can be adjusted to suit you. Please let us know if you have any questions in relation to your proposal and we will do what we can to help. 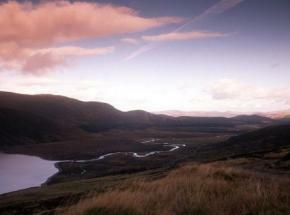 For further information or to book a holiday with Uniquely Scotland please contact us.